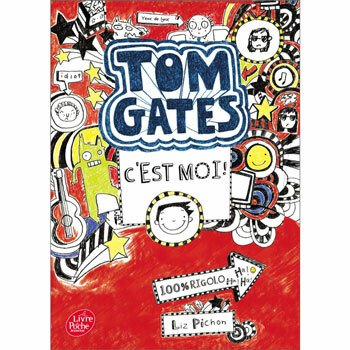 Tom Gates: C'est Moi ! Tom Gates has every excuse going for late homework: dog attacks, spilt water, lightning... Tom's exercise book is full of his doodles and thoughts, as well as comments from his long-suffering teacher, Mr Fullerman. 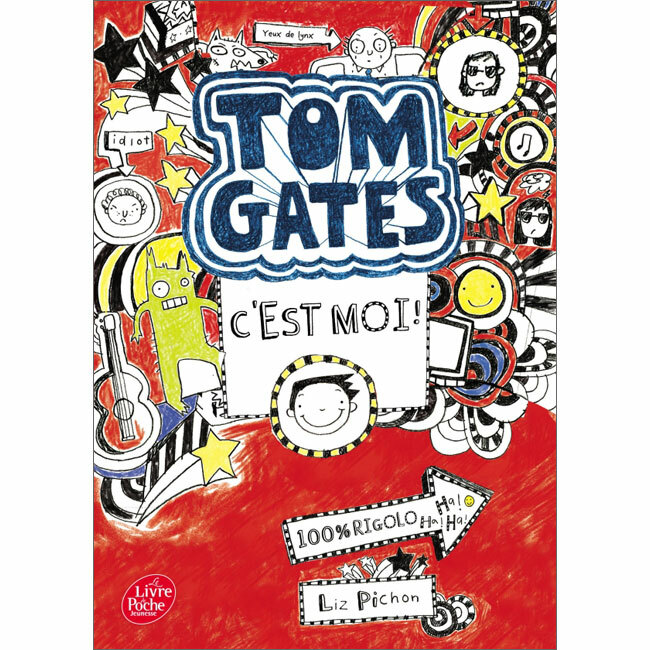 Tom Gates: C'est Moi ! is written entirely in French as it is aimed at native French speakers. It would suit native French readers from age 7+.